Great foods can nourish mind, body and soul. They can help reduce health risks and positively impact a person’s life, creating a healthier, happier world. Just ask Zack and his Dad! 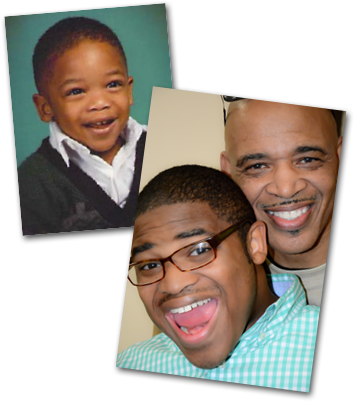 As a young child in 1998, Mark’s son Zack was diagnosed on the autism spectrum. With Zack’s heightened sense of taste and smell, it was a daily challenge to get him to eat nutritious foods. 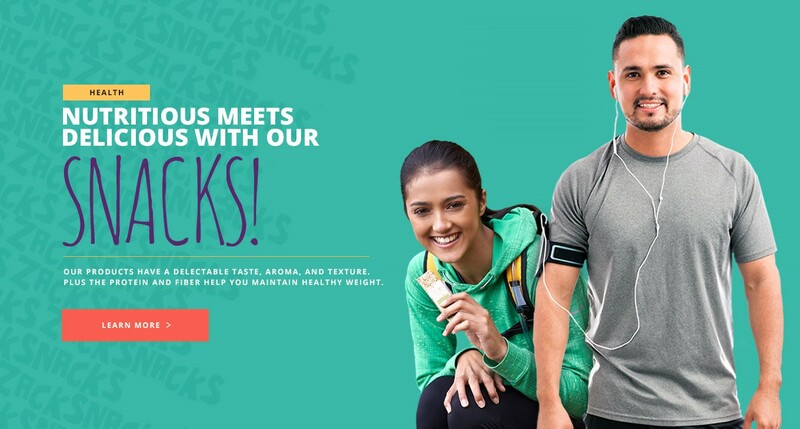 Zack Snacks were born when Mark, a food industry entrepreneur, set out to create a nutritional snack that his son would enjoy eating. 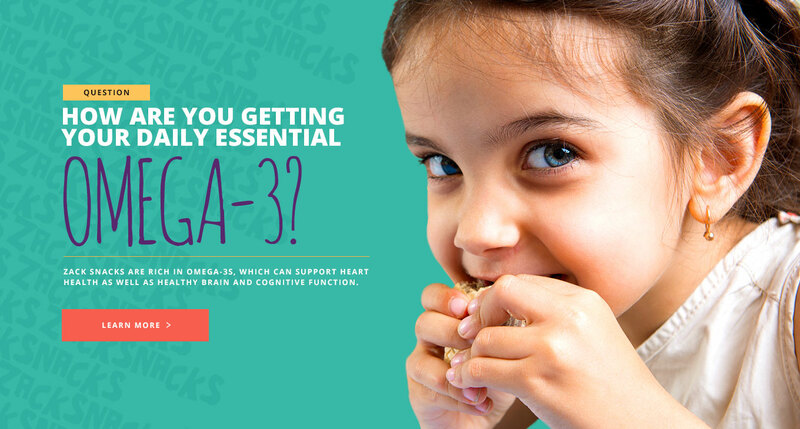 Starting with simply Omega Rounds, Zack Snacks has grown to offer a variety of healthful snacks that both kids and adults enjoy. 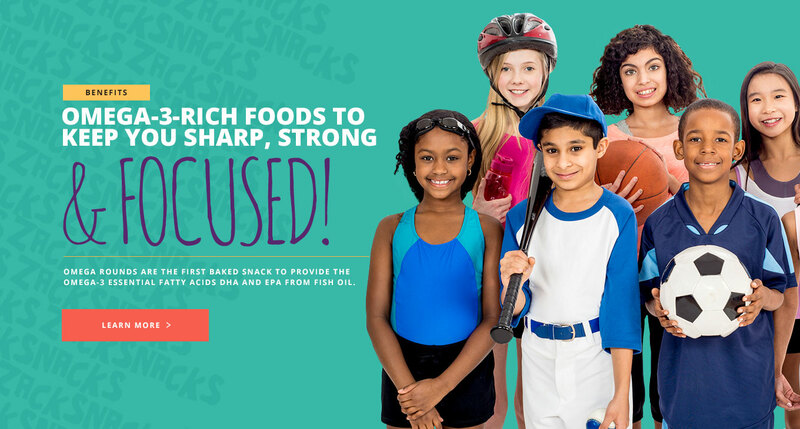 Zack Snacks are products of Snap Foods International, LLC, a minority-owned company in Jacksonville, Florida, that is committed to providing foods that are simple, natural and always pure (snap).